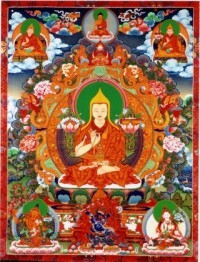 Prayers will be shared among the participants to honor the death of the great Lama Tsongkhapa, founder of the Gelugpa school of Tibetan Buddhism. Ganden Ngachu is particularly meaningful as it brings together all of the Buddhist traditions in a harmonious gathering. 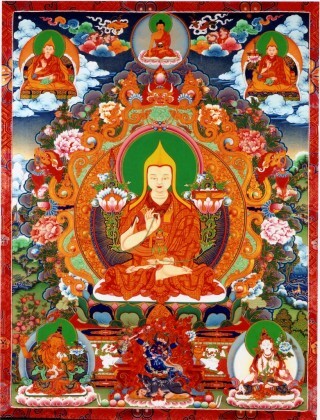 Join in a Puja (Prayer), Lama Chopa, in honor of Lama Tsongkhapa. Please bring an offering for this event of either sweets, fruit or flowers. In addition, we will be honoring the Lamrim student teachers that will be receiving their certificates during this special day.